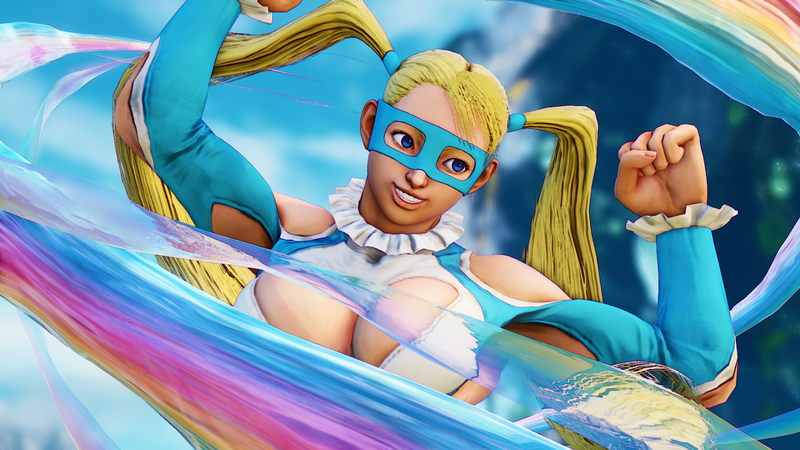 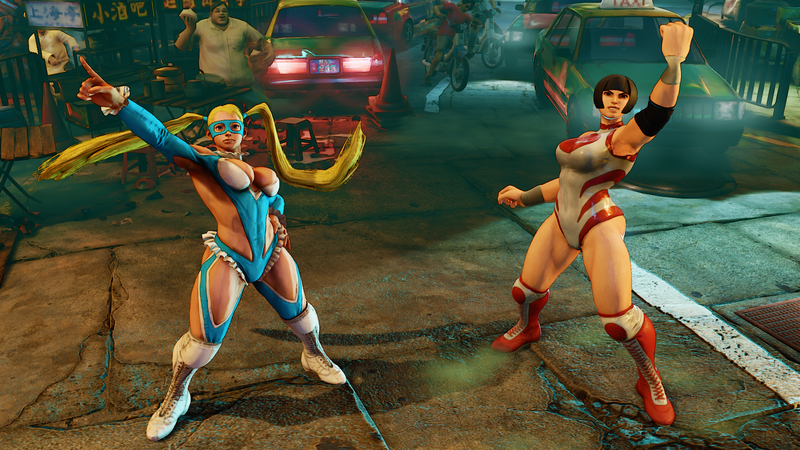 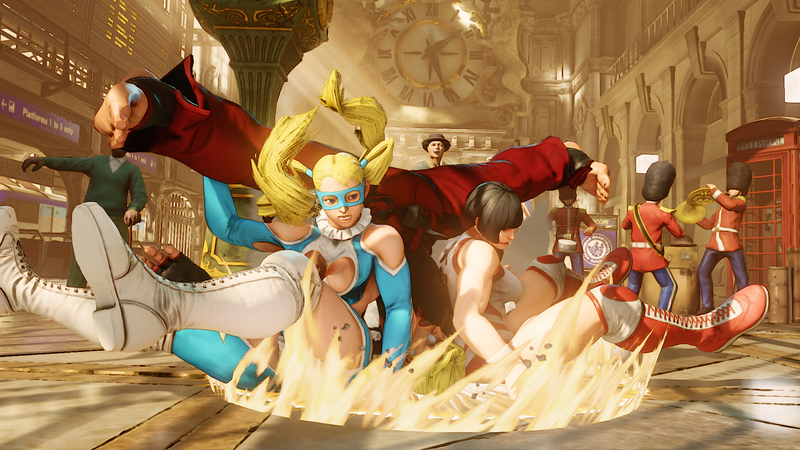 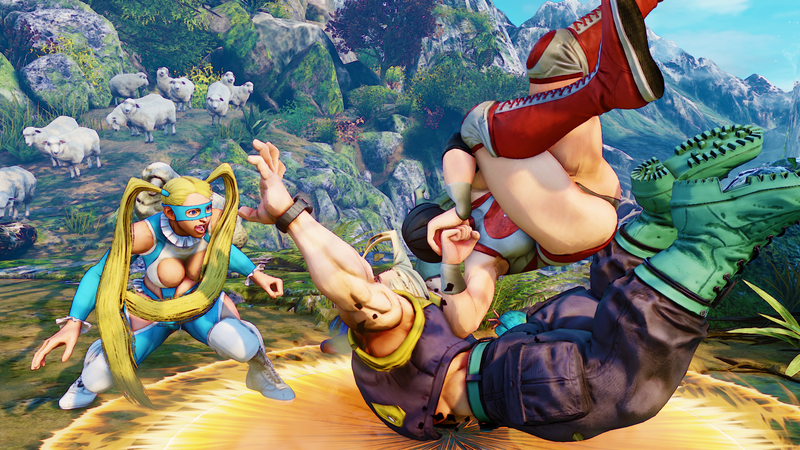 Making only her second playable appearance in the Street Fighter series, the aspiring wrestler R. Mika is returning for another bout in Street Fighter V.
Following the announcements of [Charlie] Nash and Birdie, yet another character is returning from the Street Fighter Alpha series. 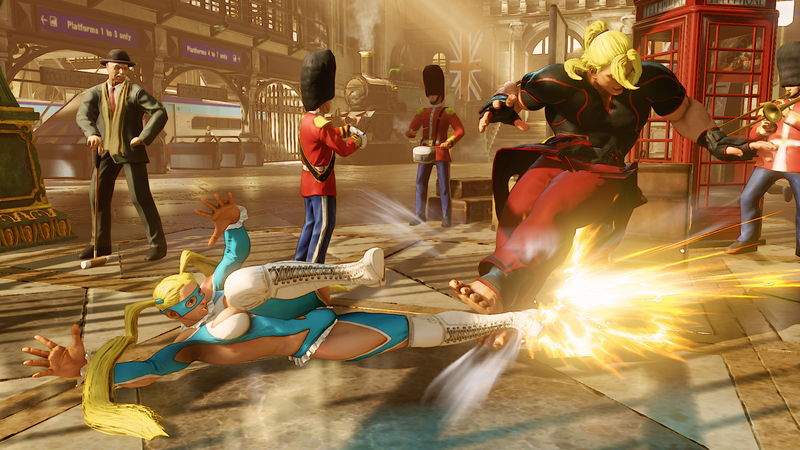 Earlier today, Capcom revealed that the twin-tail-sporting wrestler R. Mika will be playable in Street Fighter V.
According to rumors from Siliconera, future characters may include Karin, Alex, Urien and Q. 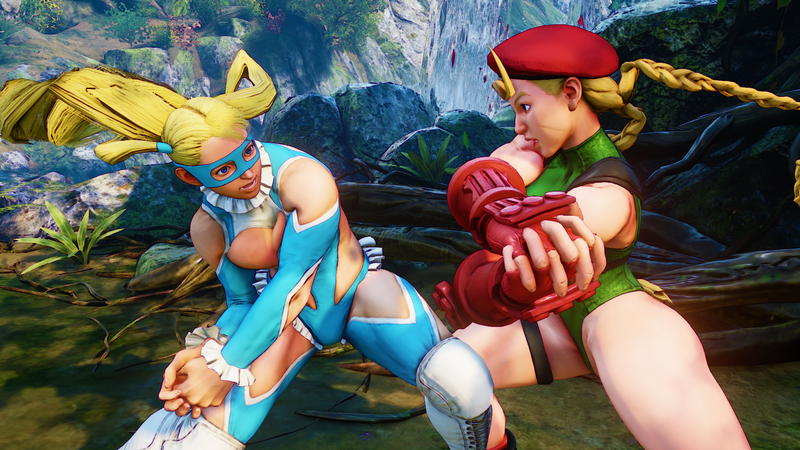 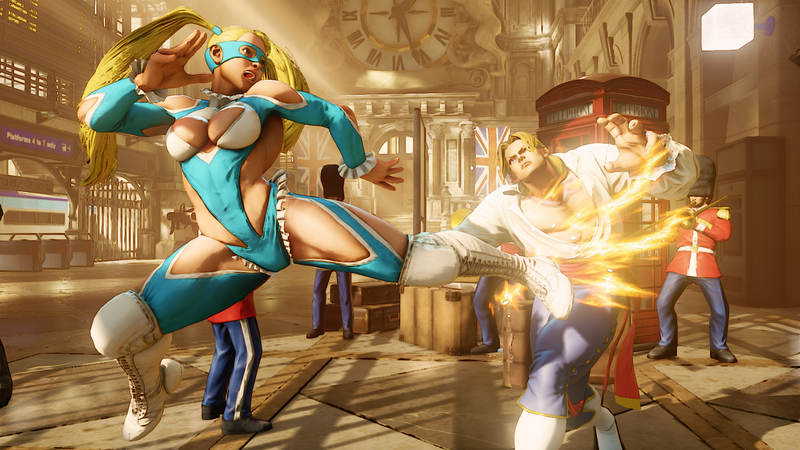 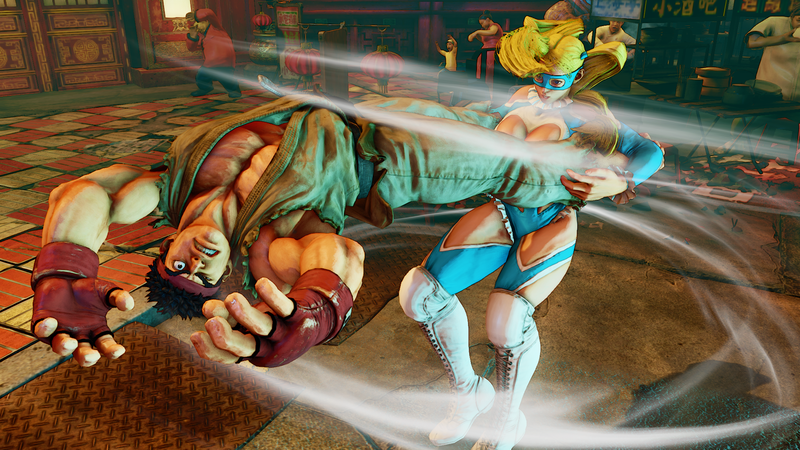 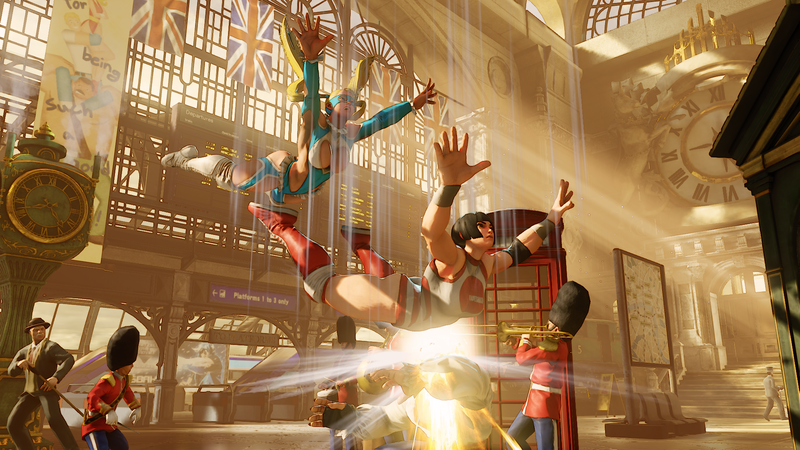 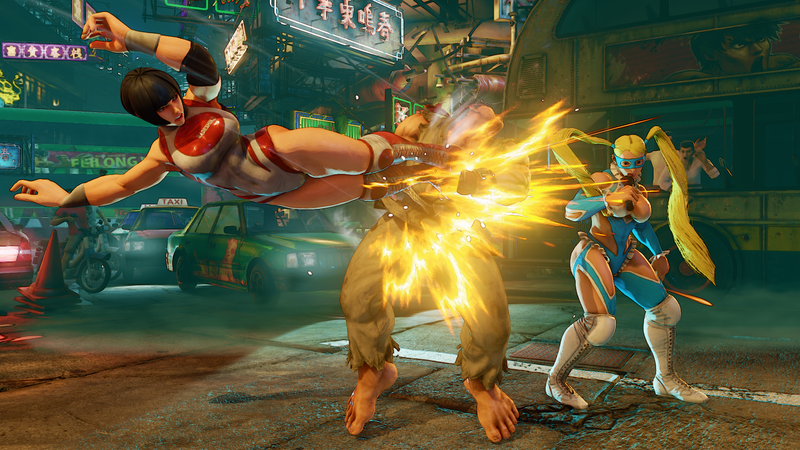 Street Fighter V will release for PS4 and PC in Spring 2016.